Police have named Stephen Paddock as the suspected gunman who killed at least 58 people and hospitalised more than 515 others at a Las Vegas concert. 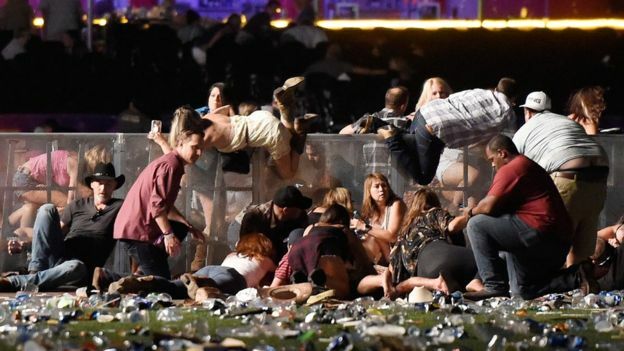 The 64-year-old, of Mesquite, Nevada, sprayed bullets at music-lovers as a gig by country singer Jason Aldean was ending on Sunday night, said officers. The suspect opened fire from a room on the 32nd floor of the Mandalay Bay Hotel and Casino. Paddock killed himself at the scene as officers closed in. It is the deadliest shooting in modern US history, with the death toll surpassing the 49 killed at a nightclub in Orlando, Florida, in June 2016. 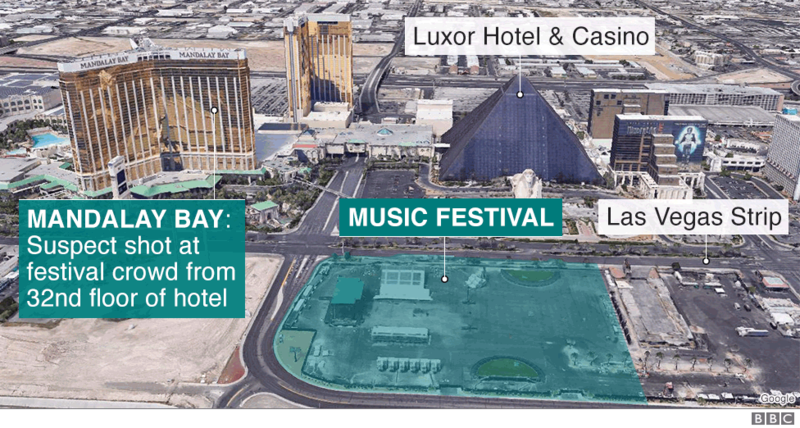 Las Vegas Sheriff Joseph Lombardo said investigators found “in excess of 10 rifles” in the hotel room that Paddock checked into on 28 September. He said the suspect turned a gun on himself as police approached the suite. “We have no idea what his belief system was,” Sheriff Lombardo added. The sheriff was asked if there was any evidence the attack was related to terrorism. “No, not at this point,” he replied. So-called Islamic State, which has made unsubstantiated claims in the past, said it was behind the attack, without providing any evidence. But the FBI said Paddock had no connection to any international terrorist group. Senior US officials also discounted the Islamist group’s statement, with one telling Reuters news agency that Paddock had had a history of psychological problems. Audio recorded at the concert indicates Paddock may have used an automatic rifle in the attack on the crowd of 22,000 people. He had no prior “derogatory” interactions with police, said Sheriff Lombardo, except for one citation several years ago which the sheriff declined to specify. Las Vegas police said Paddock’s only previous known brush with the law was a routine traffic violation. Investigators have searched his two-bedroom home, which is part of a retirement community about one hour from Las Vegas. Quinn Averett of Mesquite Police said it was a “nice, clean home, nothing out of the ordinary”. He moved there in 2013 from a town in Texas which is also named Mesquite, property records indicate. Mr Averett added he believed there were some weapons and ammunition found inside. 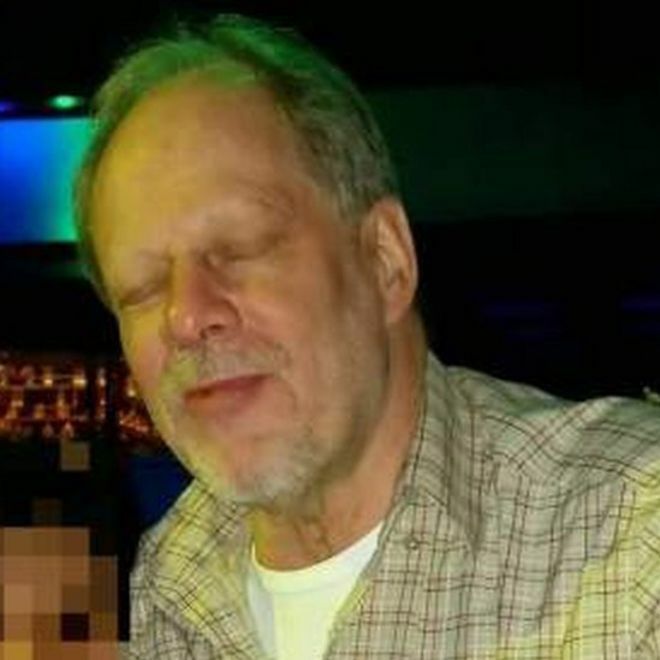 According to US media, Paddock was a retired accountant who had a licence to fly small planes and owned two aircraft. 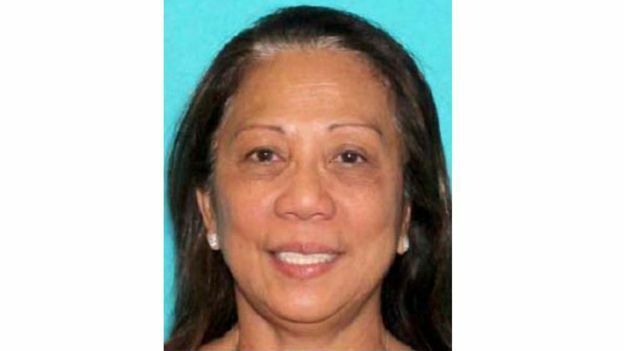 Authorities earlier appealed for help in locating Paddock’s roommate, Marilou Danley. But investigators later said she had been interviewed, and was “no longer being sought out as a person of interest”. Ms Danley, 62, was not with him when he checked into the Mandalay, officers said. Investigators said the woman, who family members said was his girlfriend, had been traced outside of the US. They said Paddock “was utilising some of her identification”. Eric Paddock, the suspect’s brother, described his brother as “just a guy” who enjoyed going to concerts and gambling at casinos in Las Vegas. 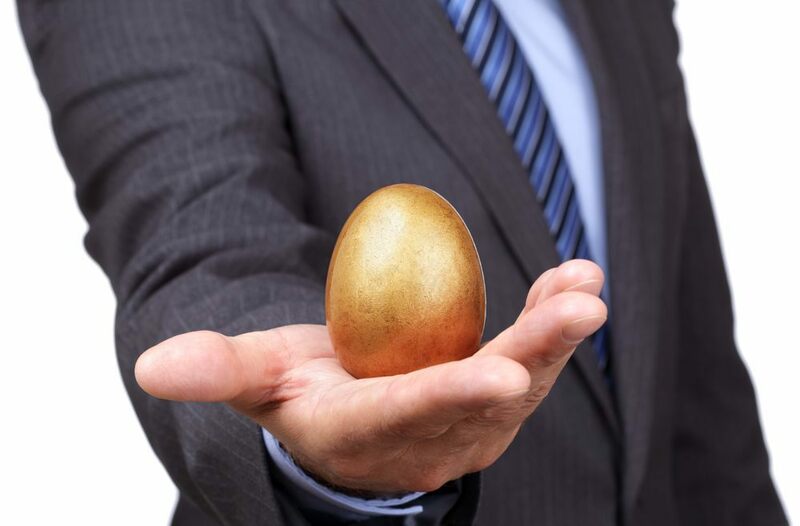 “It’s like an asteroid just fell on top of our family,” he told the Las Vegas Review-Journal. “There is no reason we can imagine why Stephen would do something like this,” he continued. He told reporters his brother was “not an avid gun guy at all”. “The fact that he had those kind of weapons is just… where the hell did he get automatic weapons? “He has no military background or anything like that. In 2012, Paddock filed a negligence lawsuit against The Cosmopolitan resort in Las Vegas, after a fall caused by an “obstruction” on the floor, according to his brother. The lawsuit was dropped by both parties in 2014. Are you in Las Vegas? Have you been affected by the incident? If it’s safe to do so, share your experiences by emailing [email protected].